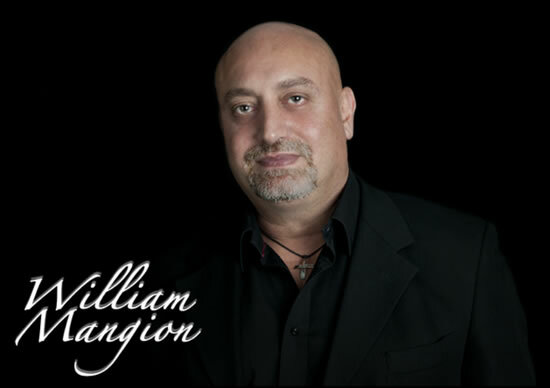 A mainstay of the Maltese music scene for almost four decades, William Mangion is widely regarded as one of the island’s top entertainers, whether he’s performing with a band or as a solo artist. His career has taken him all over the world, performing in numerous countries, among them Ireland, where he represented Malta in the 1993 Eurovision Song Contest (placing 8th with the self-penned This Time - see Video Below), Germany, Italy and the UK, where William also lived for a number of years and during which time he fronted various bands, among them Sabora and Still Waters. Although he fronted several seminal Maltese rock bands, William made his mark as the frontman with top local band Getting Closer, with whom he recorded the acclaimed Everchanging Moods album and had the opportunity to perform alongside international artists such as Joe Cocker, Jaki Graham, Go West, Imagination, Sinitta, Divine, Phil Fearon & Galaxy and David Grant amongst others. In recent years, William has fronted various line-ups as well as maintaining his solo career with regular performances in nightspots around the island and one of the most sought-after entertainers for private functions, parties and weddings. 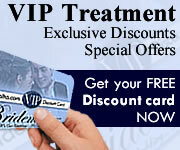 "Wild World" & "This Time"
This page has been visited 10444 times.